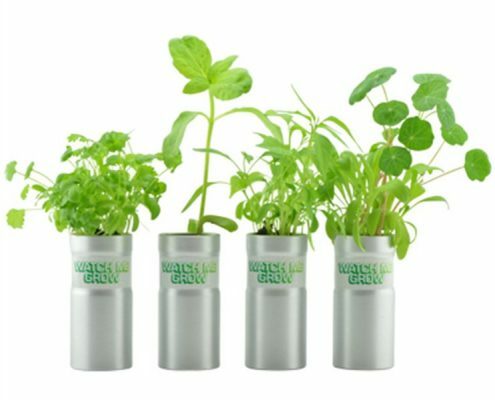 Grow your own garden. 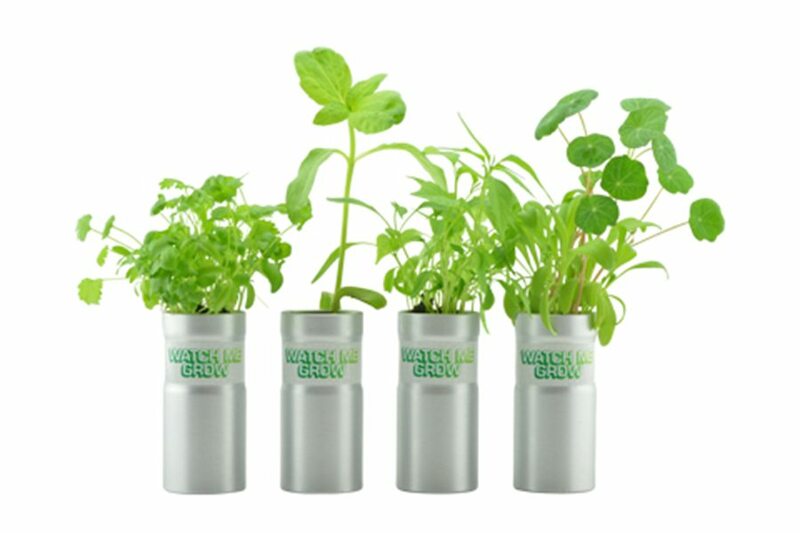 Get green fingers with this grow kit of Cottage Garden, Mixed Herbs, Sunflower or Christmas Tree. 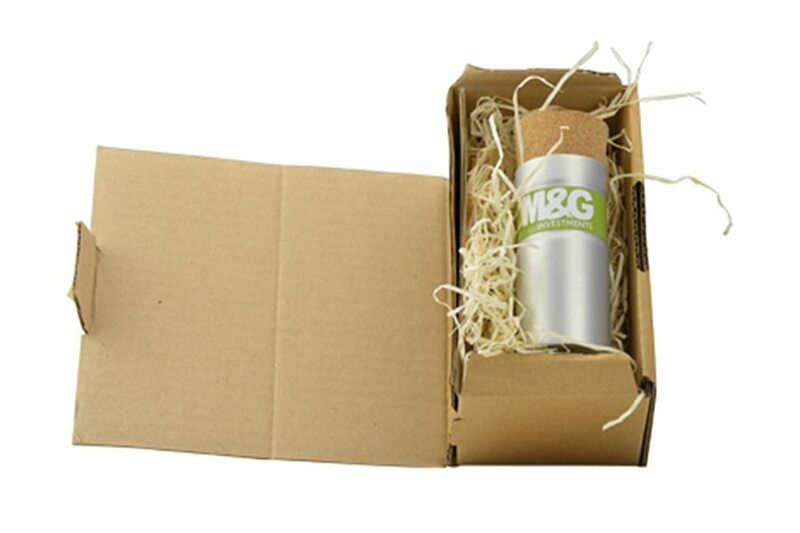 This stylish brushed aluminium container is made from sustainable raw materials and is 100% recyclable. All of the cosmetics are sourced from local reputable suppliers and doesn’t contain CFCs. Aluminium is a durable and sustainable metal, and is the most abundant metal on the earth. Two thirds of aluminium ever produced is still in use today. Recycling aluminium saves up to 95% of the energy needed to make aluminium from its raw materials. Aluminium corked pod, filled with soil coins, seeds and growing instructions. Product dimensions are 12cm x 4.5cm (diameter). 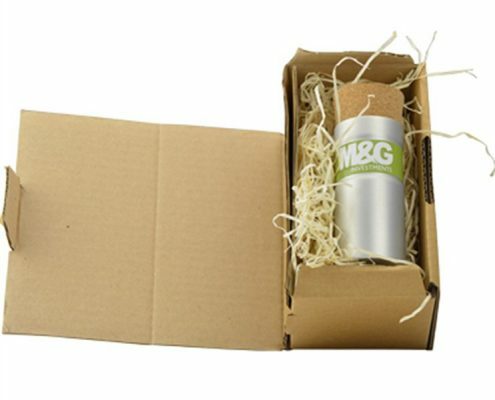 Presentation box is available for an additional cost.